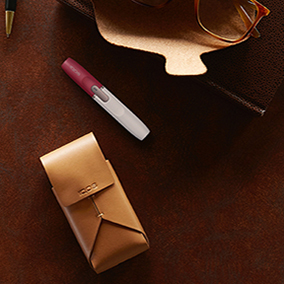 Elegant, simple, and groundbreaking. 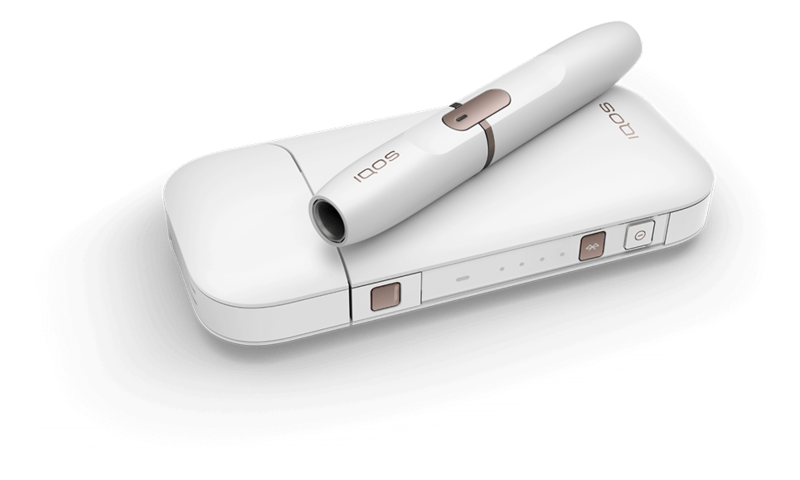 The perfect start of a journey from cigarettes towards a new level of tobacco enjoyment. 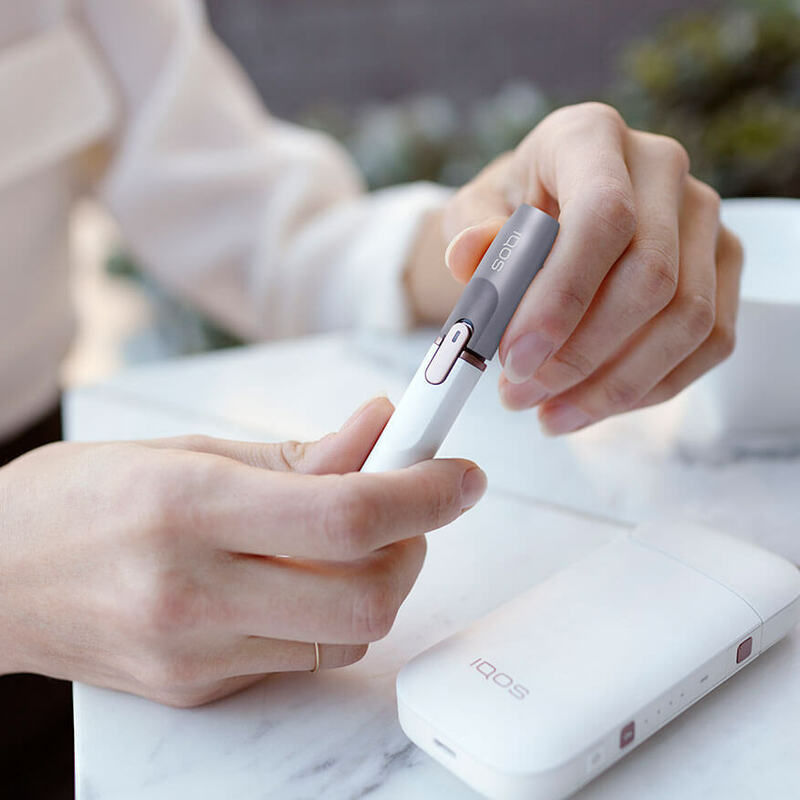 No matter who you are or where you're coming from, IQOS 2.4 Plus gets you started on the smoke-free journey to experience tobacco enjoyment at its fullest. 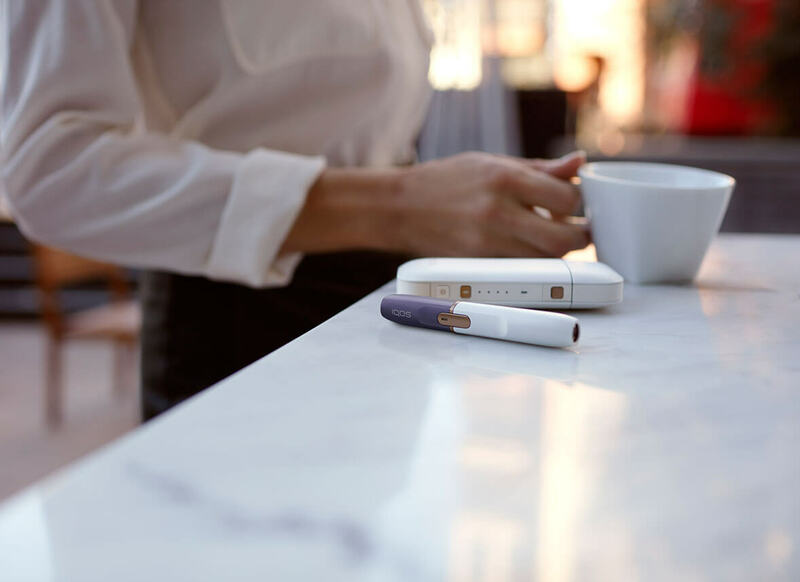 Our classic heat-not-burn device is the pioneer in heated tobacco technology and simple to use, making your start into the world of heated tobacco a revolutionary one. 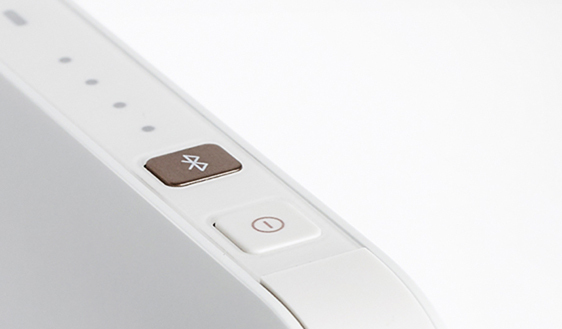 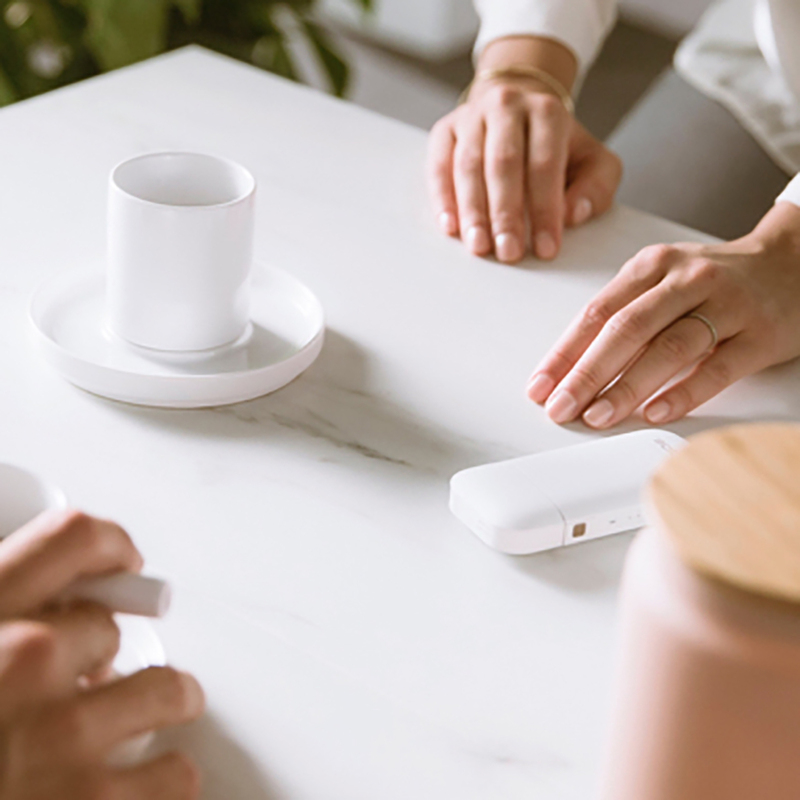 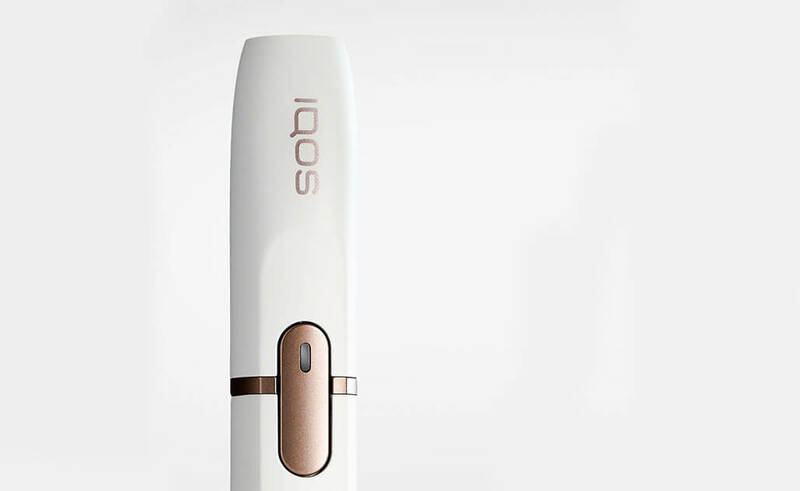 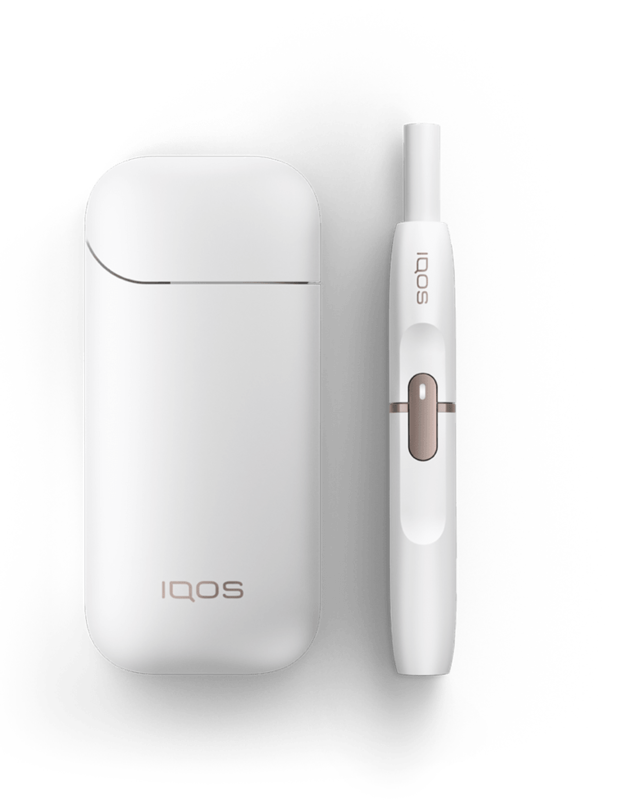 Tobacco satisfaction meets beauty and function through our extensive range of IQOS 2.4 Plus accessories to complement your life. 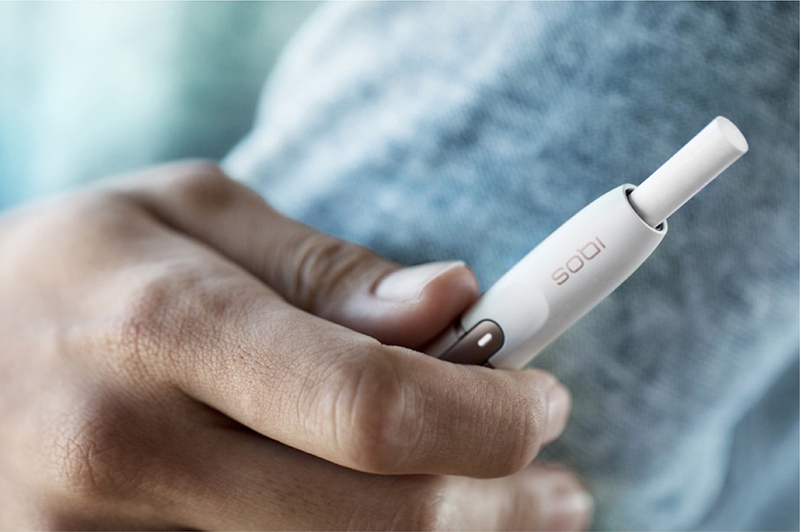 Whether you are on the go, at home, at work, or in the car, get started with the essentials to ensure you always enjoy your IQOS moments.